Hi! 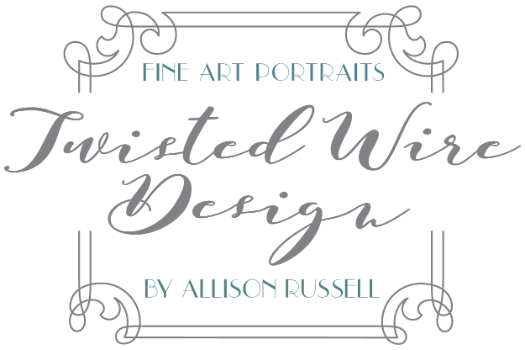 I am Allison, the creative behind the camera at Twisted Wire Design. I grew up in Sonoma County, California (can I get a high five for wine country?) and now live in Mitchell, South Dakota. Every day, I get to meet amazing families and create gorgeous fine art portraits of their loved ones for them to hang in their homes. I have three kids (joyful chaos!) and live on a farm south of Mitchell. I love to be outdoors with my family, traveling, a good book and glass of wine. I look forward to meeting you! Cheers, friends!